Starting April 16, a special Sailor Moon exhibition opens in Tokyo to celebrate one of Japan’s most successful manga and anime. The exhibition will be held at the top of Mori Tower in Roppongi Hills. On display, there will be original color art as well as Sailor Moon anime cells. There will also be new works only shown at the exhibition. Limited edition Sailor Moon goods will also be on sale. 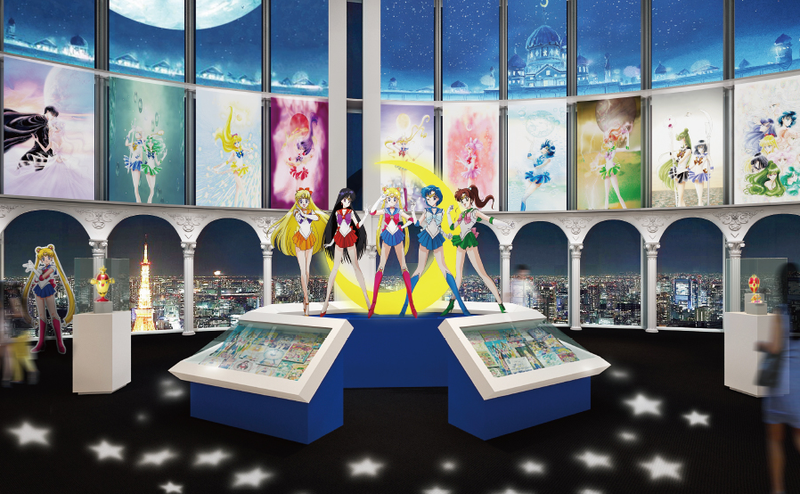 The Sailor Moon exhibit wraps up on June 19. Tickets for adults are 1,800 yen (US$16.50), while senior tickets, student tickets, and children’s tickets are 1,500 yen ($13.80), 1,200 yen ($11) and 600 yen ($5.50) each, respectively.